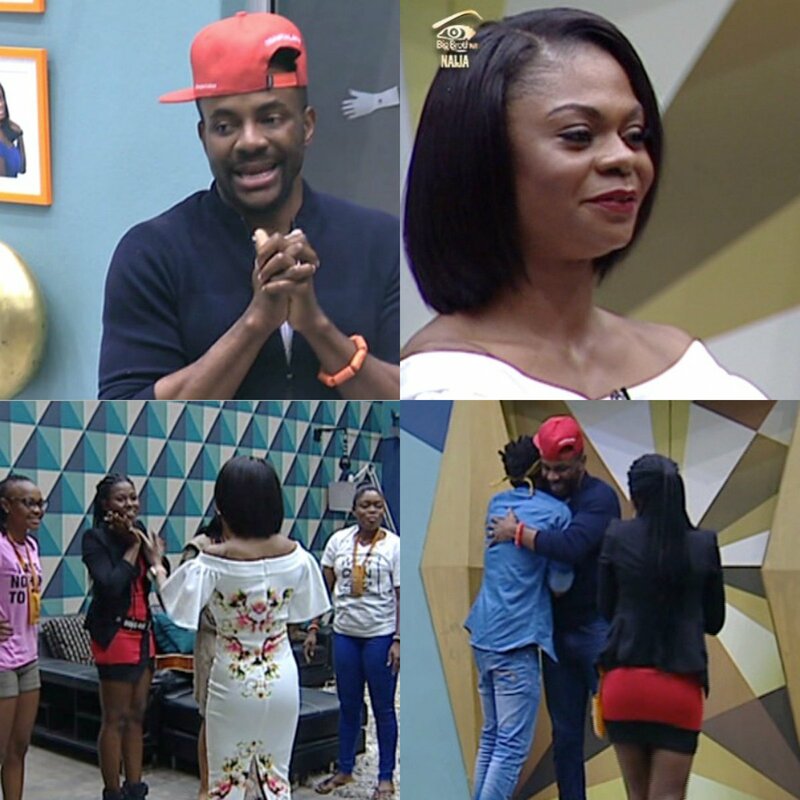 The Show's Live presenter Ebuka Obi-Uchendu and 2011 African version winner Karen Igho were in the Big Brother house this afternoon to chill and relate with the housemates. 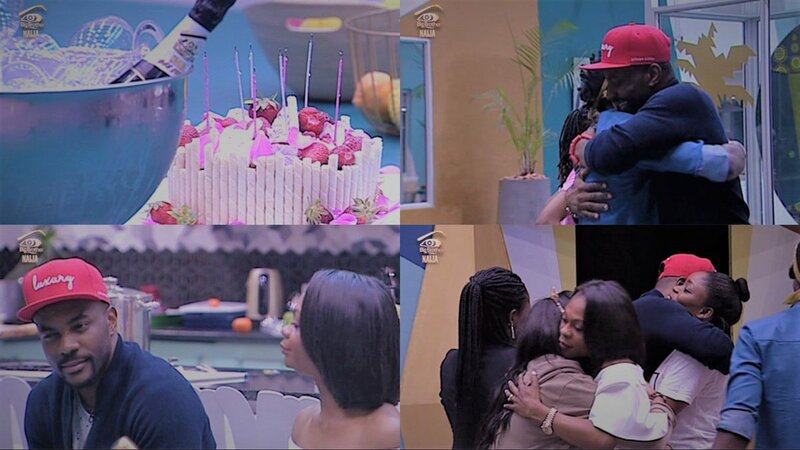 Karen Whose birthday is today brought goodies of cakes and champagne to celebrate along with the housemates. 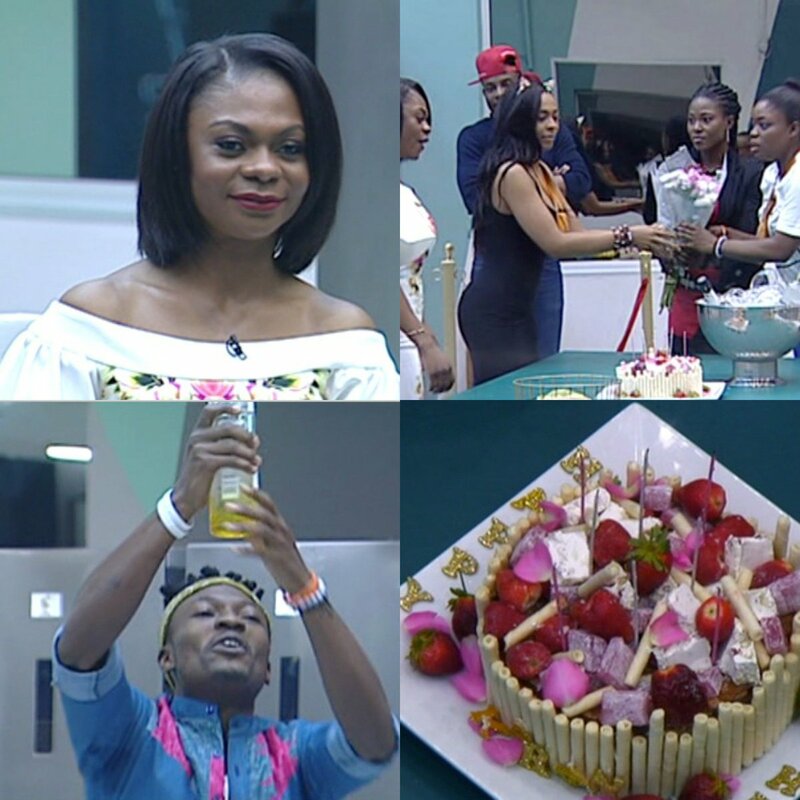 The guests shared on different topics from how the show has changed their lives considering they've were contestants at one point. 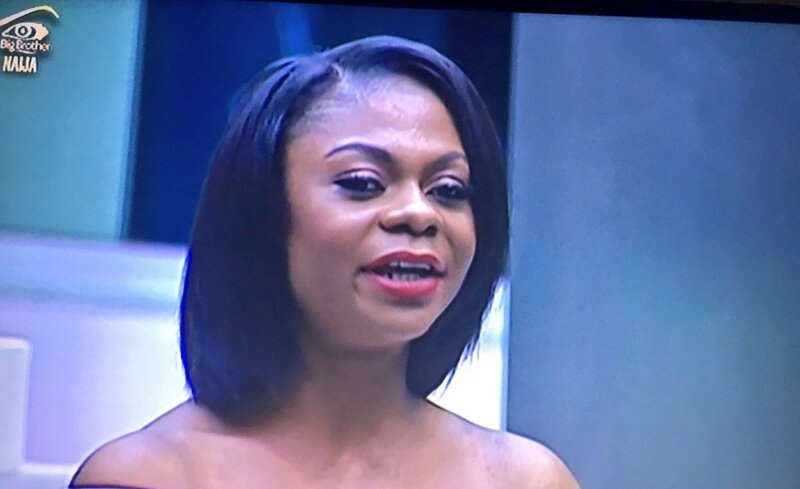 Karen advised the girls to stick together and prepare for the hate and of course love from fans. 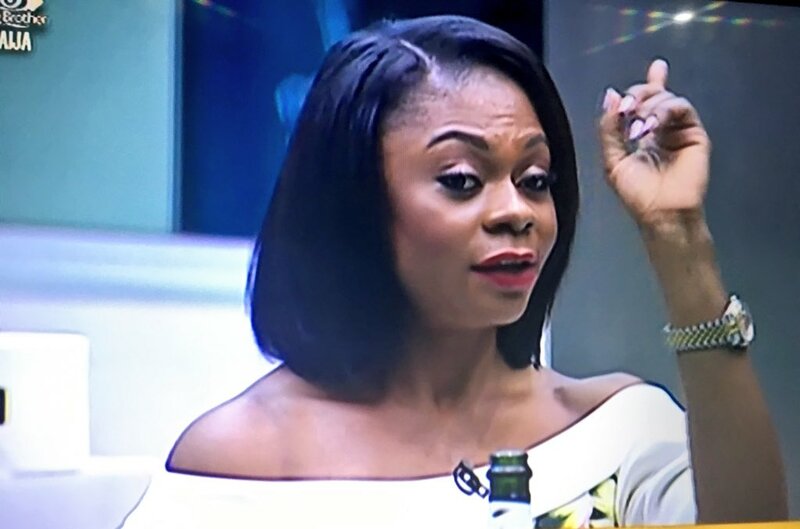 She told the housemates Beyonce was pregnant obviously it was breaking news for them, she also tried to hint Bisola about TTT being married that if Ese was a fake housemate she should have figured out that everything she said or even hinted to her was the truth but sadly Bisola dint quite catch on..
Efe also took Ebuka aside for some guy talk where he revealed that he loved Marvis but she has told him she had a serious relationship outside the house. 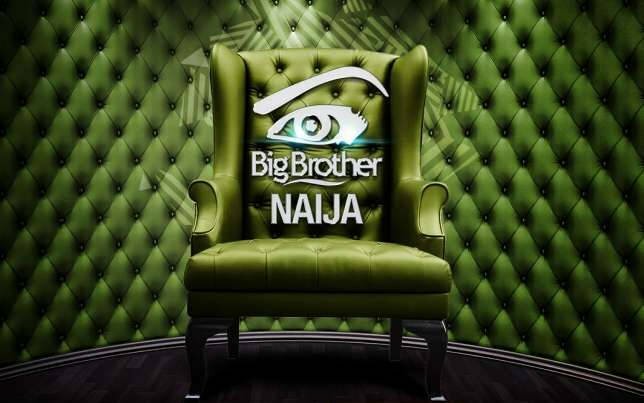 Overall It was a fun afternoon in the #BBNaija house with the two guests.